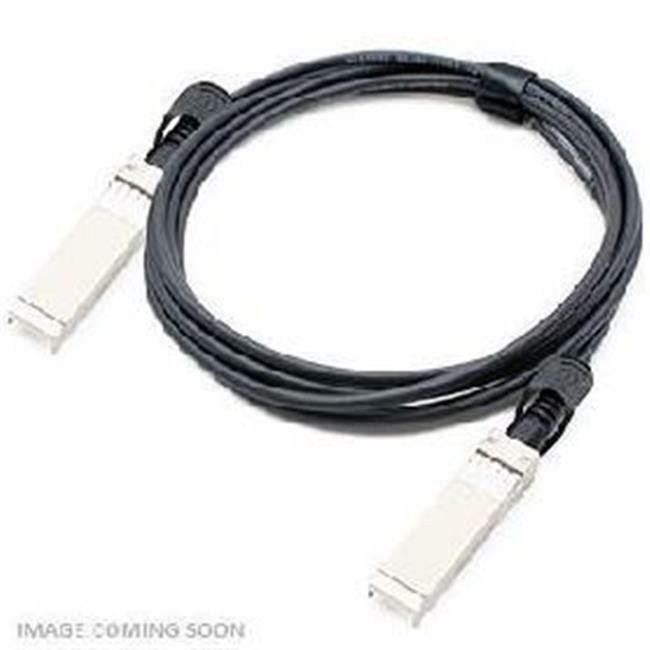 This Brocade 10GE-SFPP-AOC-0501 to Intel E10GSFPSR dual OEM compatible 10GBase-AOC SFP+ to SFP+ active TAA (Trade Acts Agreement) compliant direct attach cable has a maximum reach of 5.0m (16.4ft). It is 100% Brocade to Intel compatible and has been programmed, uniquely serialized, and data-traffic and application tested to ensure that it is compliant and functional. This direct attach cable will initialize and perform identically to Brocade and Intel's individual cables and is built to meet or exceed Brocade and Intel's specifications, and comply with MSA (Multi-Source Agreement) standards.